Although admission is free, the team is asking fans to bring a food or clothing item to donate to Champ's Cupboard. 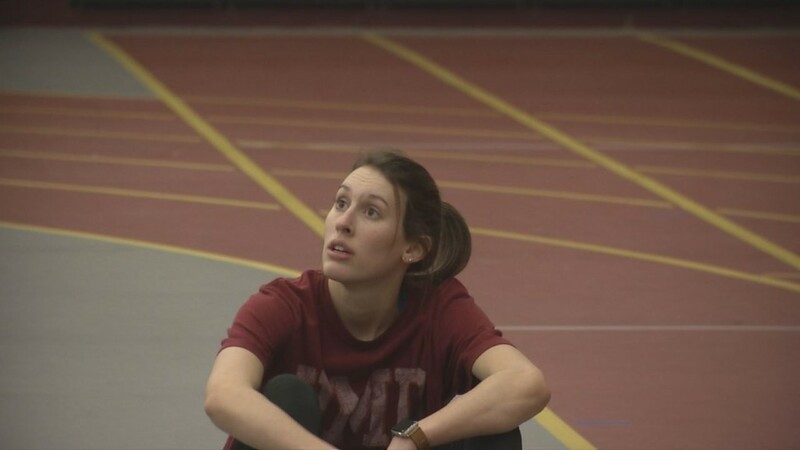 This will be Sandelin's fourth stint with the juniors team, including serving as the head coach back in 2005. 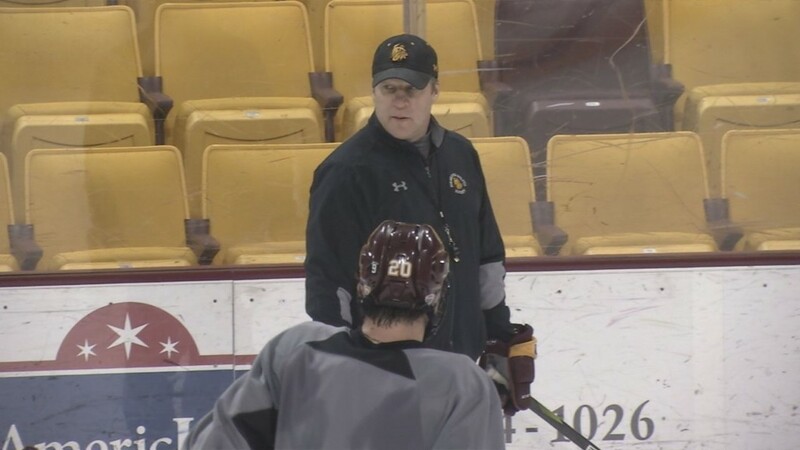 DULUTH, Minn. – Just three days after leading the UMD men’s hockey team to back-to-back national championships, head coach Scott Sandelin was named the head coach of the 2020 U.S. National Junior Team. 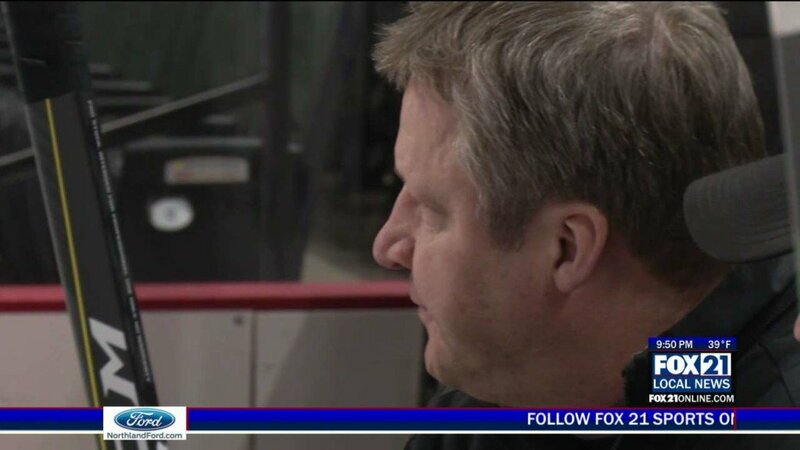 The team will compete in the IIHF World Junior Championship in the Czech Republic at the end of December, where the U.S. won silver at last year…. 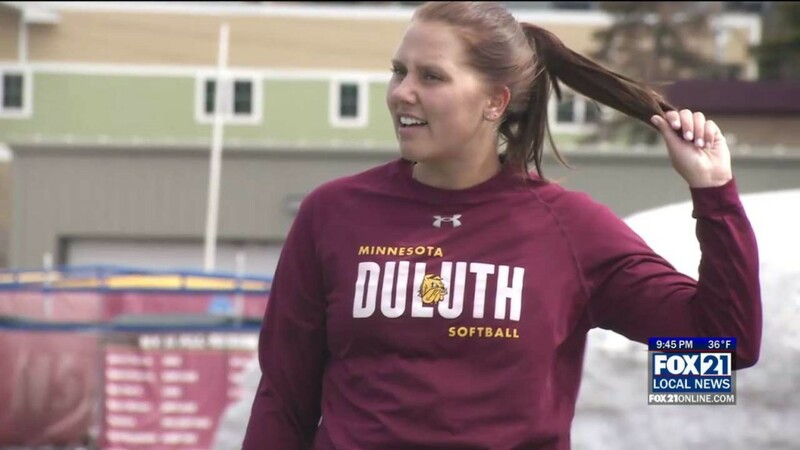 Illikainen is Grand Rapids' all-time leading scorer and rebounder. 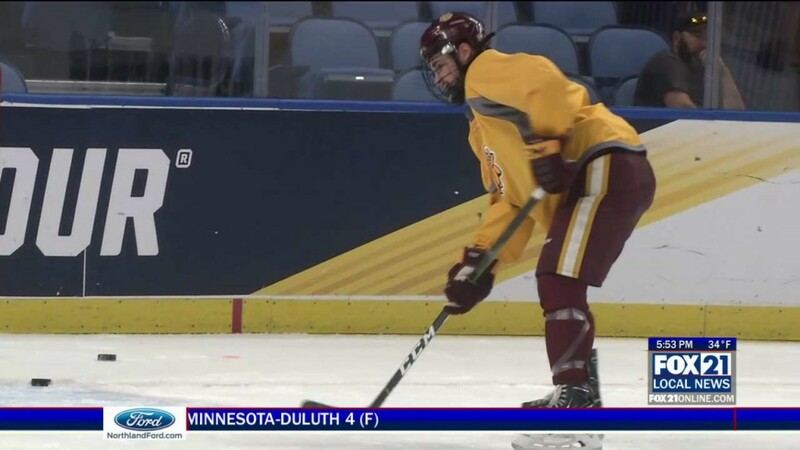 Tufte was drafted by Dallas in the first round of the 2016 NHL Draft. 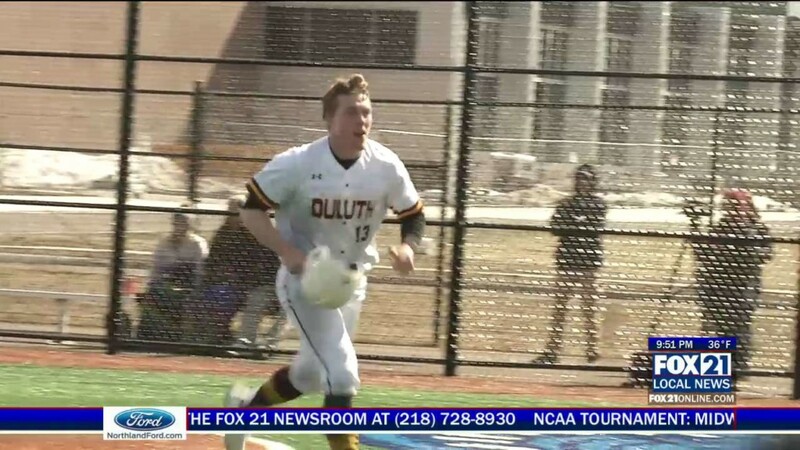 Taylor Koehnen gets the walk-off home run in the bottom of the eighth. 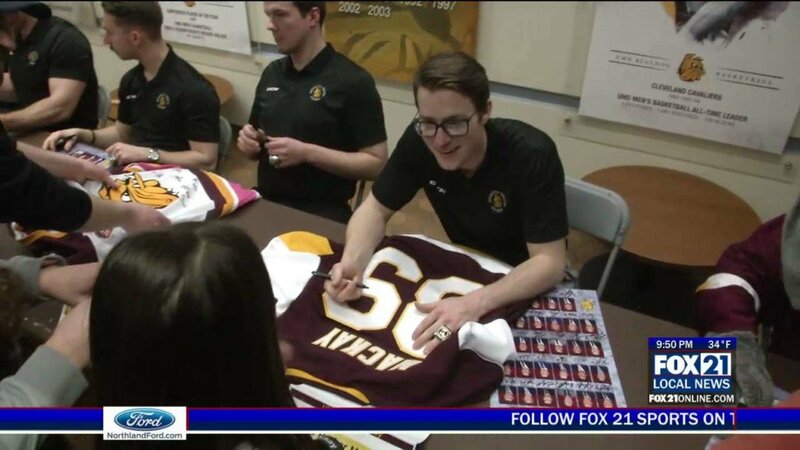 The UMD men's hockey team held their championship celebration ceremony at Romano Gym. 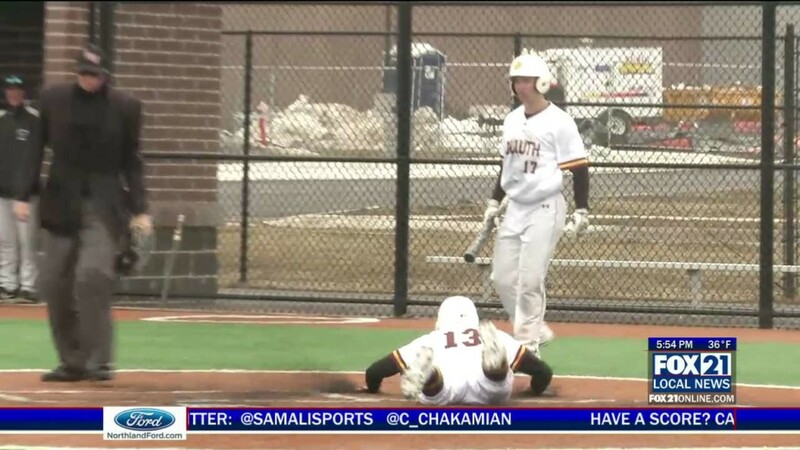 The Bulldogs took game one 4-0 and lost game two 5-4. 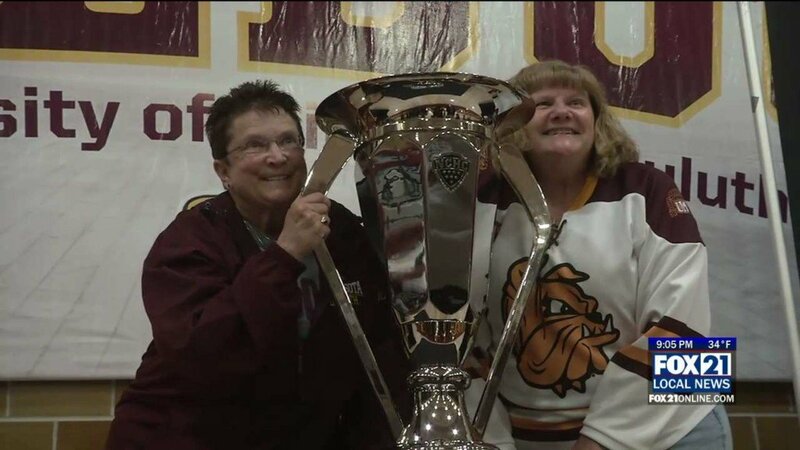 UMD wins its third ever national championship. 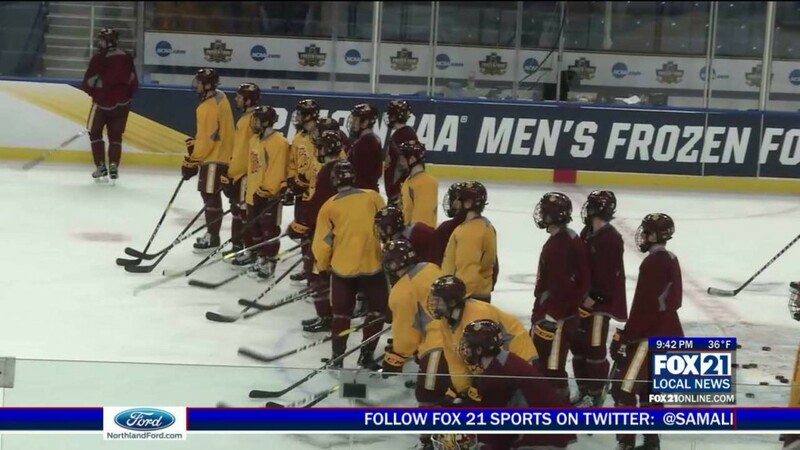 UMD and UMass will hit the ice at 7 p.m. at the KeyBank Center in the national championship. 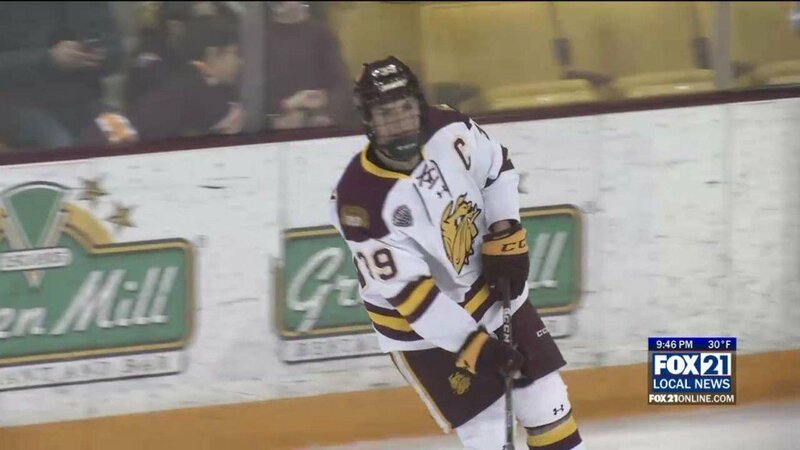 The senior captain and alternate captain have been huge for UMD during the NCAA Tournament. 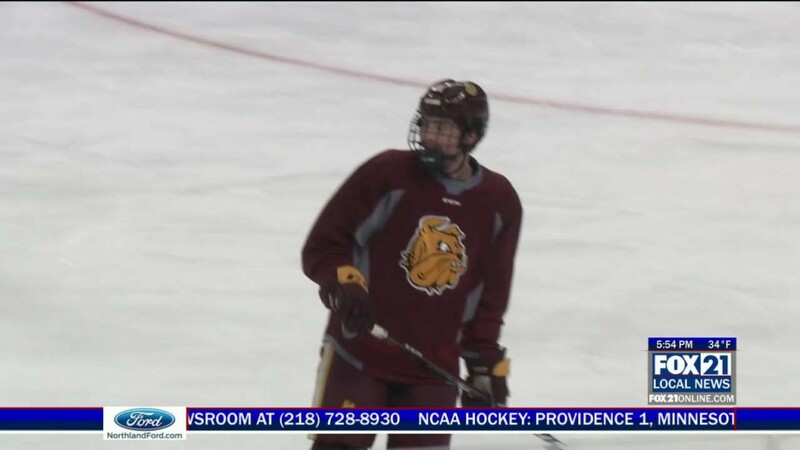 Noah and Jackson Cates are spending their first season on the Bulldogs playing for a national championship. 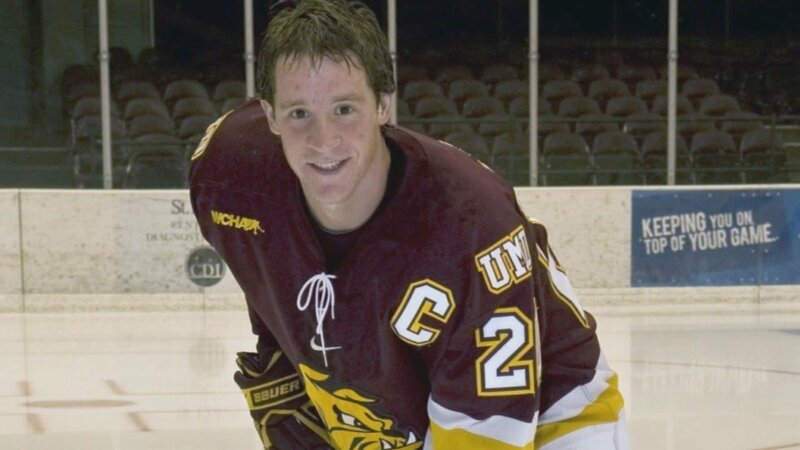 Justin Richards scored the first and final goals in UMD's win over Providence in the national semifinal. 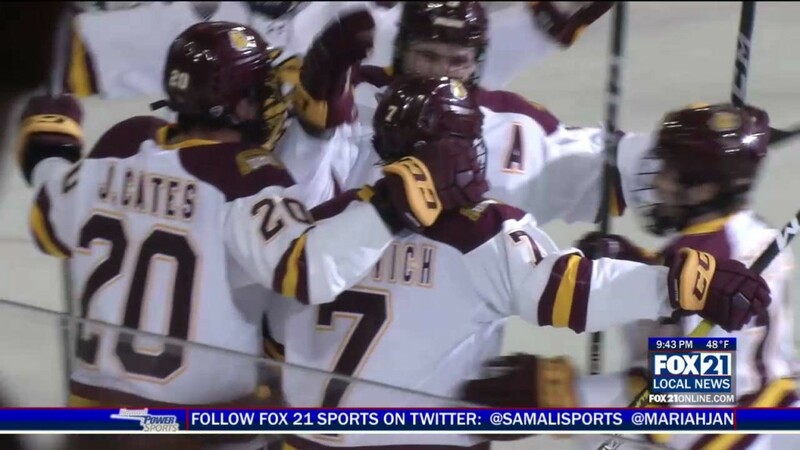 Billy Exell's third period goal sent the defending champs back to the title game. This will be the fourth NCAA Tournament meeting between UMD and Providence College, the most recent coming in 2016. 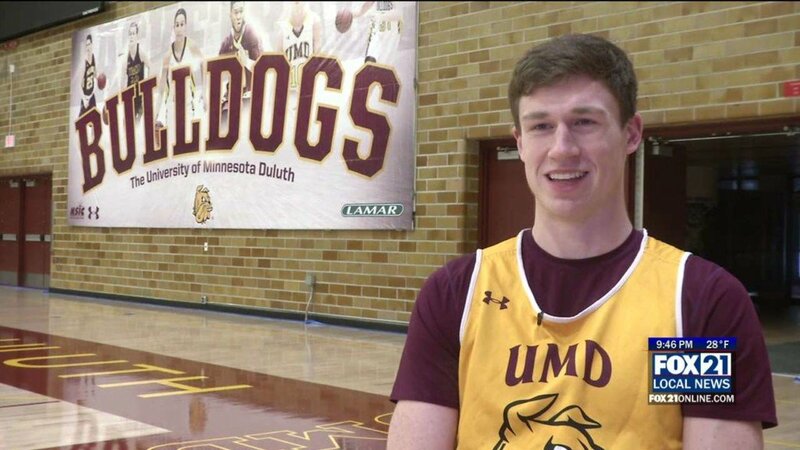 While this is their first time playing in the national semifinal, the UMD freshmen feel prepared for the new experience. 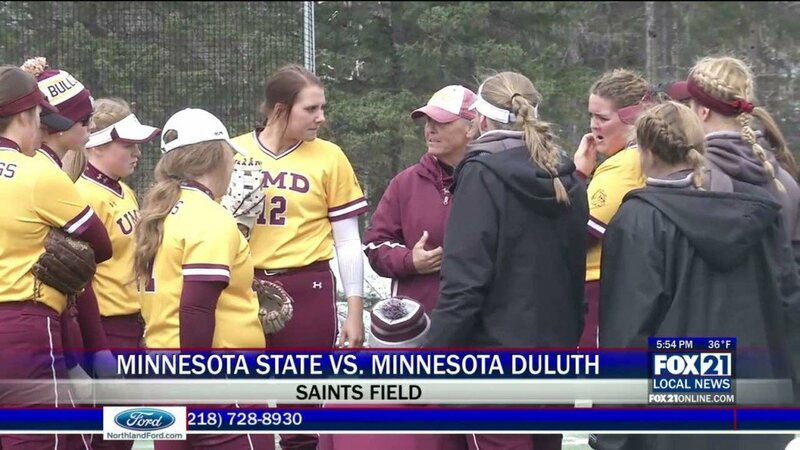 The UMD softball team held on for two close wins Minot State. 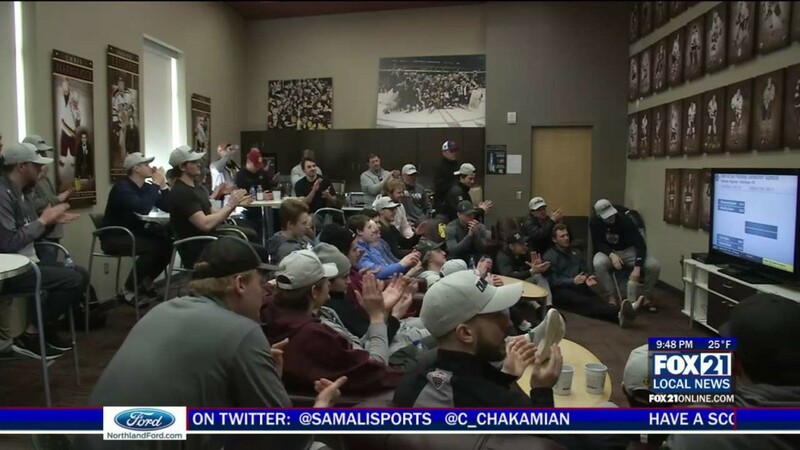 The Bulldogs are getting set for the Frozen Four and they feel their coach is well deserving of that top honor. The tests were done at the Boston University CTE Center. The two teams will meet again Monday morning for another doubleheader. 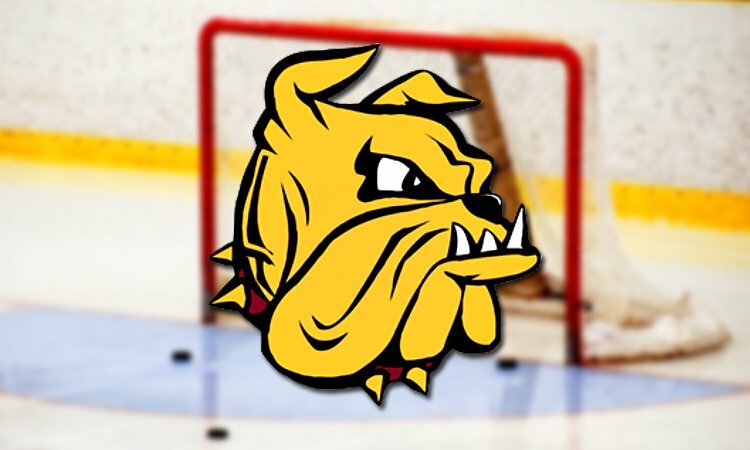 The UMD men's hockey team will play Providence in the Frozen Four semifinal on April 11. 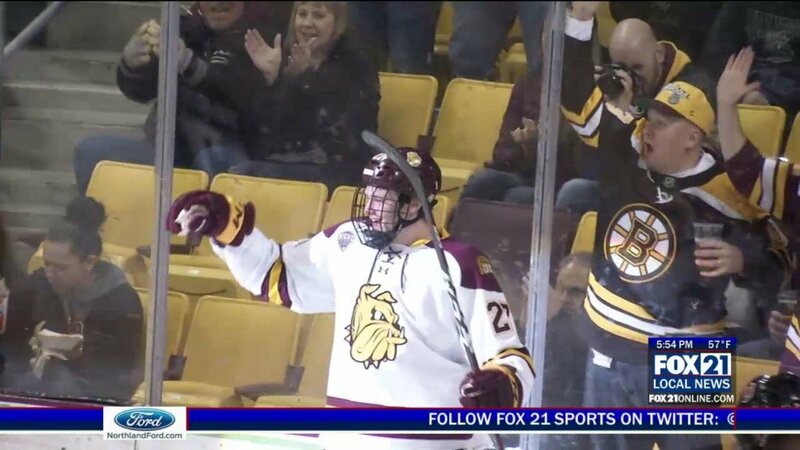 Parker Mackay tied the game and scored the game-winner for UMD. 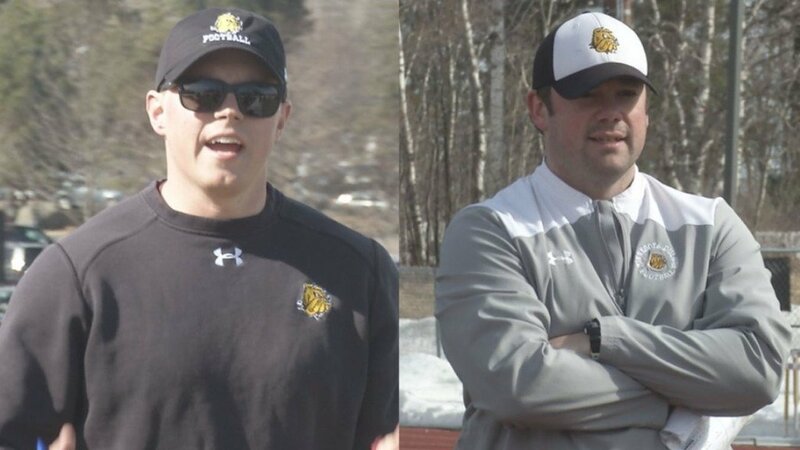 Chase Vogler and Trey Dill are the new offensive and defensive coordinators for the UMD football team. 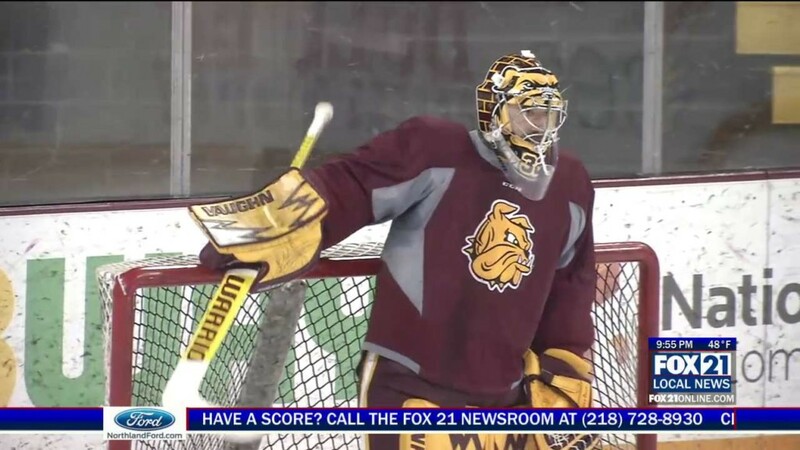 The junior goaltender has been the cornerstone of the Bulldogs' run to the NCAA tournament. 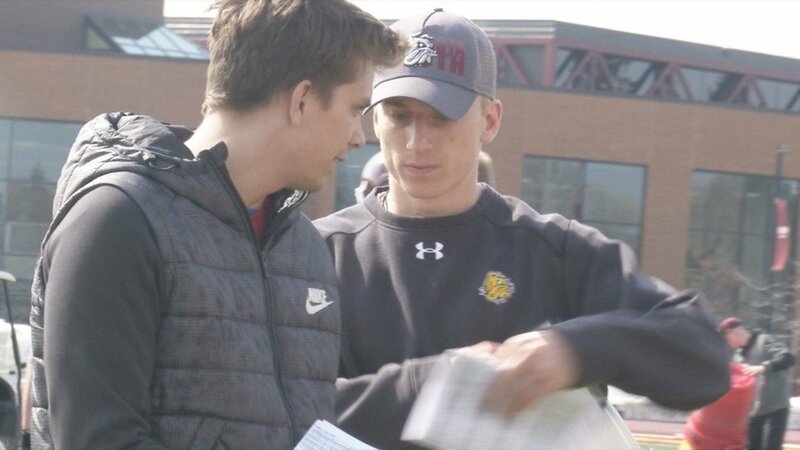 The former Bulldog standout is now serving as the running backs coach. 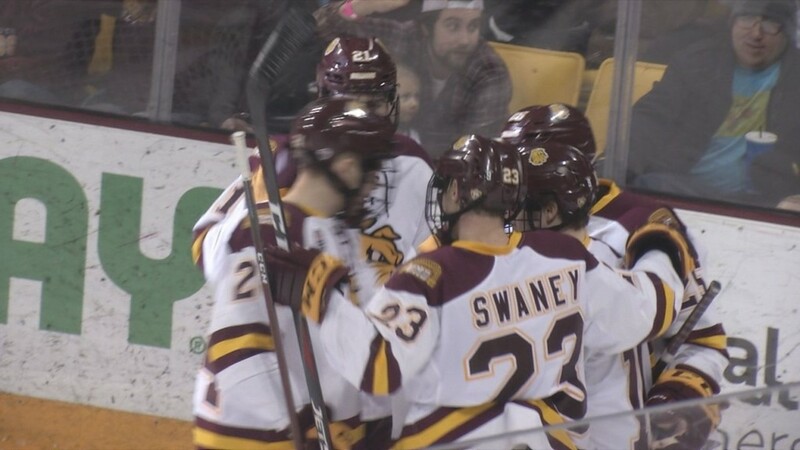 The UMD men's hockey team are looking to jump out early against Bowling Green. 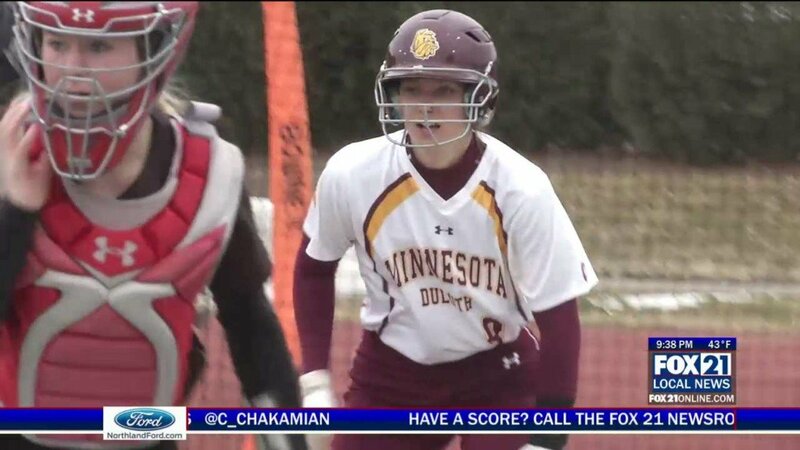 The UMD softball team opened NSIC play at home with a pair of wins. 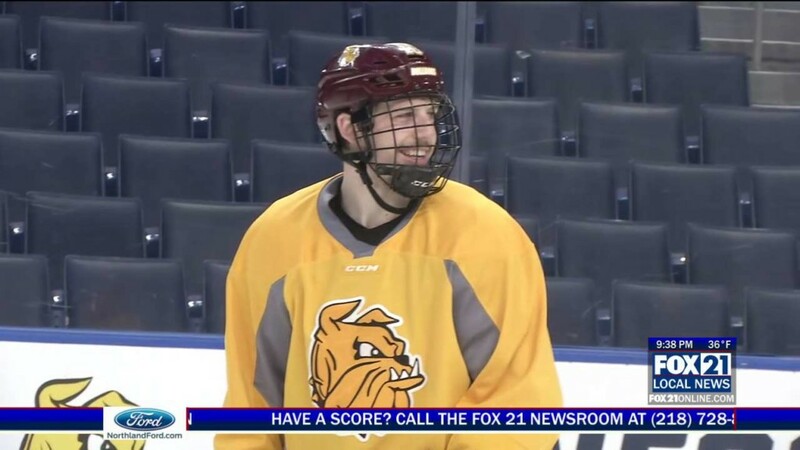 The Superior native led the Bulldogs in five major statistical categories. 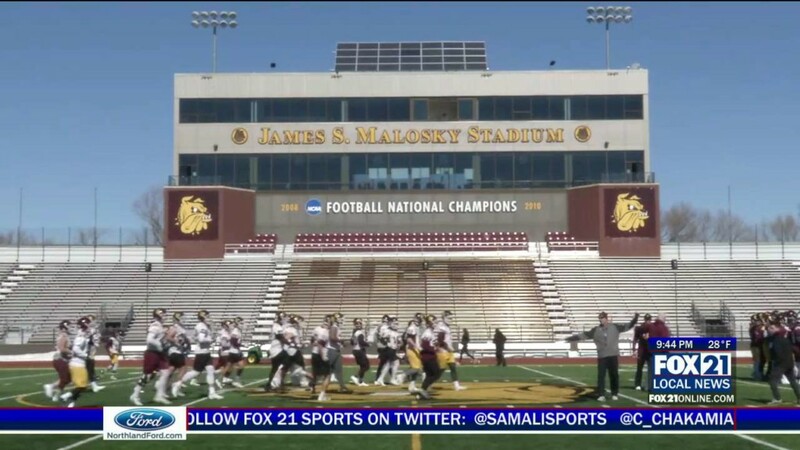 UMD will play Bowling Green on Saturday at 3:00 p.m. in Allentown, PA. 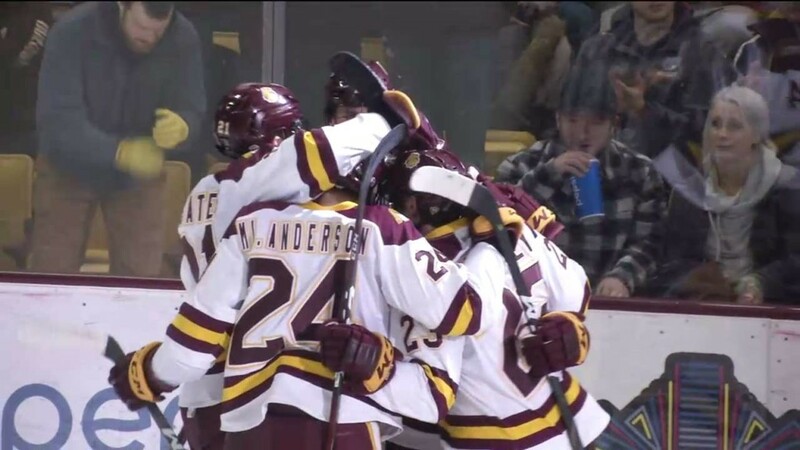 The UMD men's hockey team won a marathon game against St. 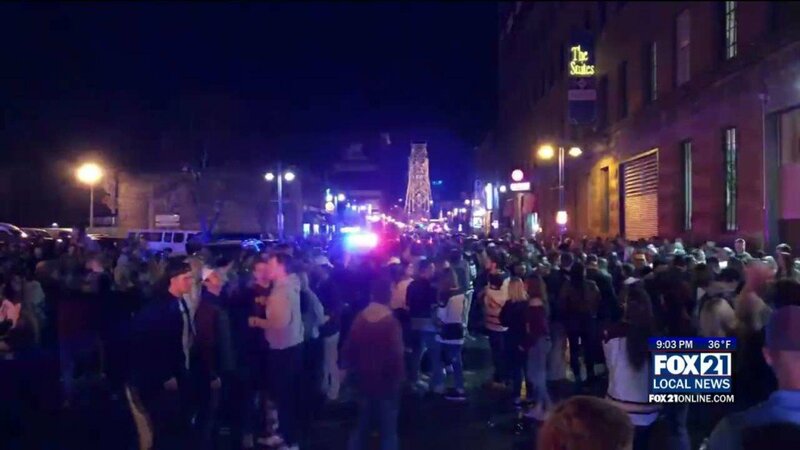 Cloud State. 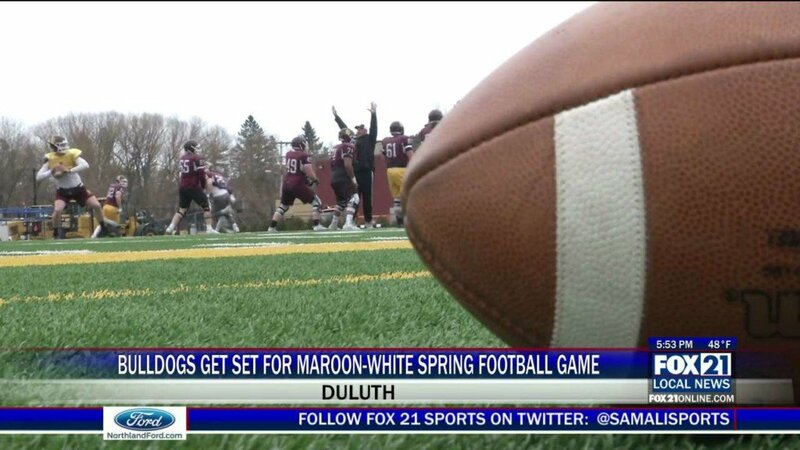 UMD will hold spring practice over the next month, and play in the spring game on April 19. 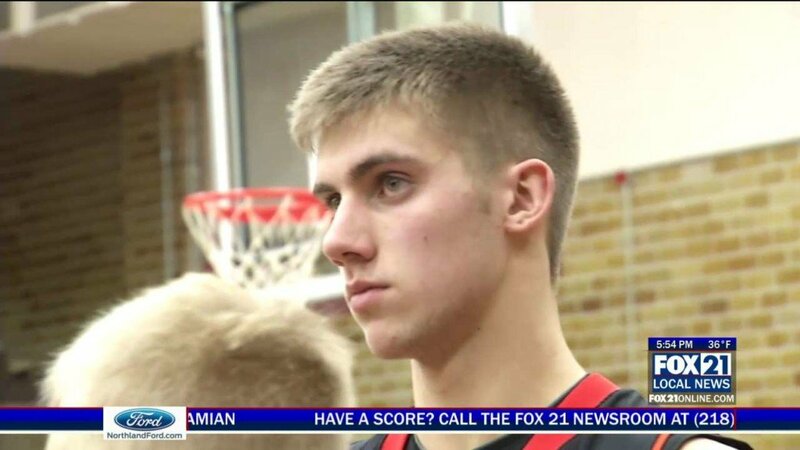 Hunter Shepard picked up two awards while Scott Perunovich and Justin Richards each won one. 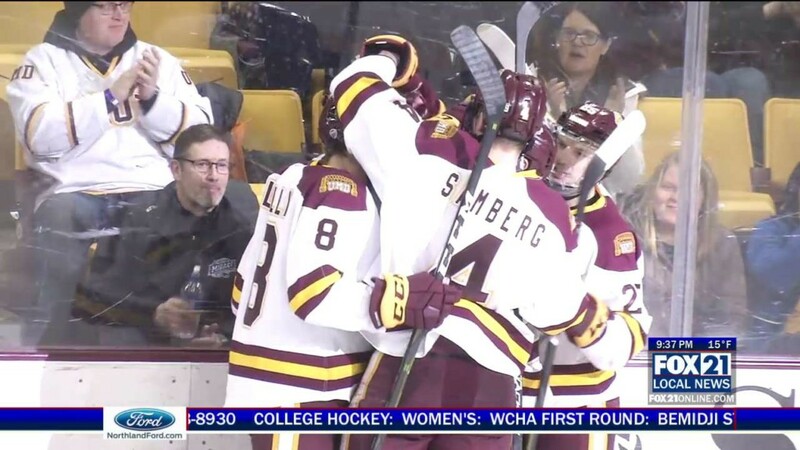 DULUTH, Minn. – The UMD men’s hockey team took home four awards on Thursday night at the annual NCHC Awards Celebration. 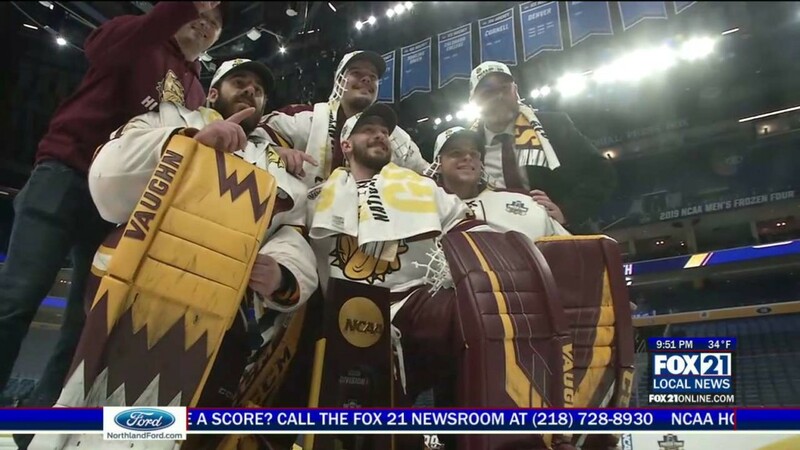 Junior Hunter Shepard was selected as the Goaltender of the Year, plus he also received the NCHC Three-Star Player of the Game Award. 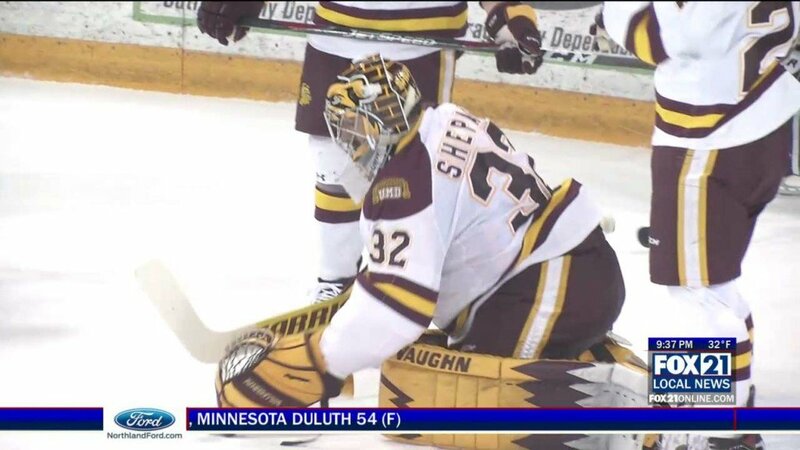 Shepard had the best goals against average and most shutouts in the conference during NCHC action…. 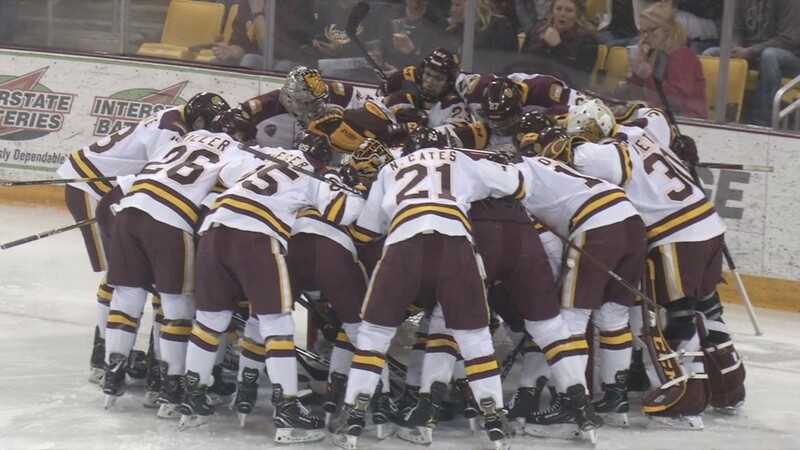 The Bulldogs will battle Denver in the Frozen Faceoff semi-finals. 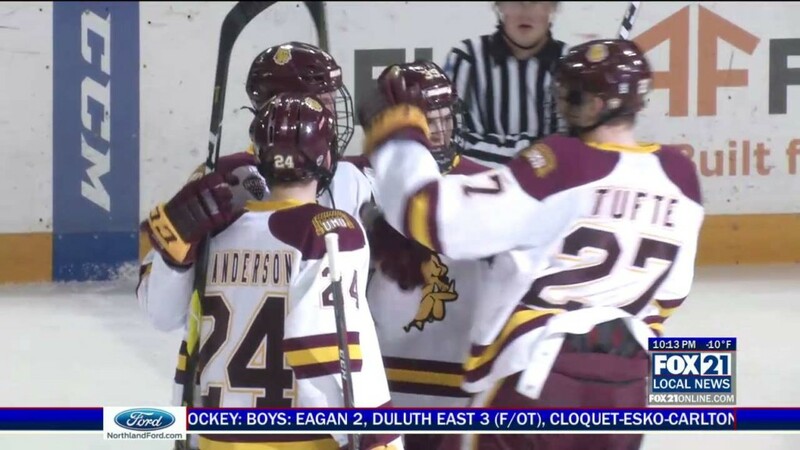 The Bulldogs split their season series with the Pioneers. 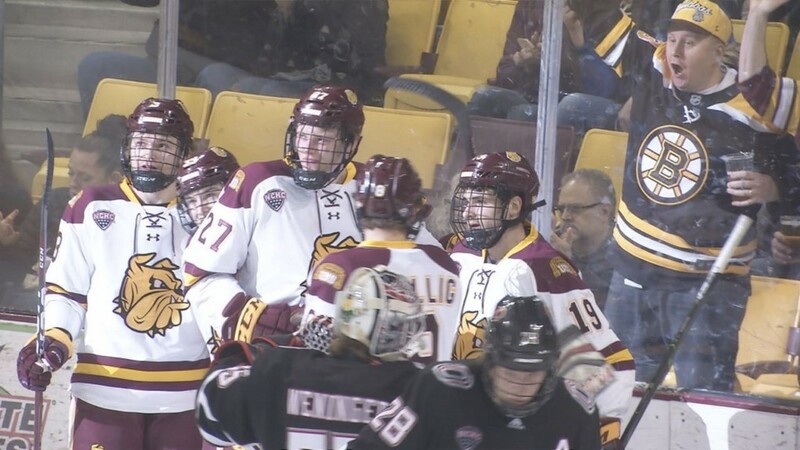 Four different players scored as Minnesota Duluth advances to its fourth straight NCHC Frozen Faceoff. 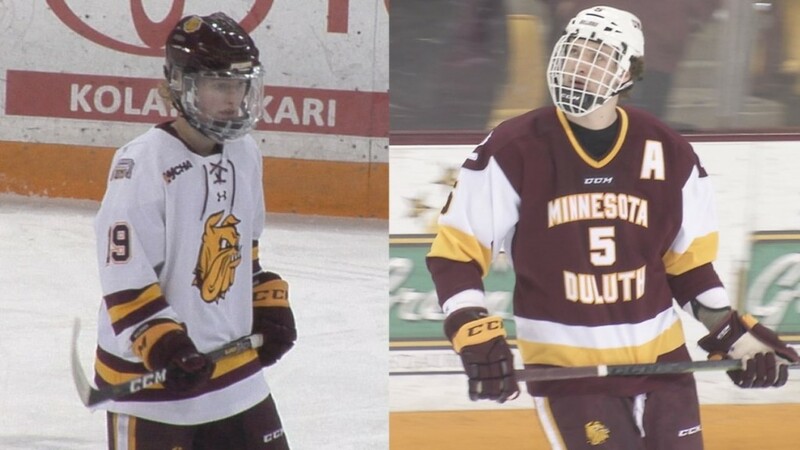 Riley Tufte and Nick Swaney scored for UMD in the first game of the NCHC playoffs. 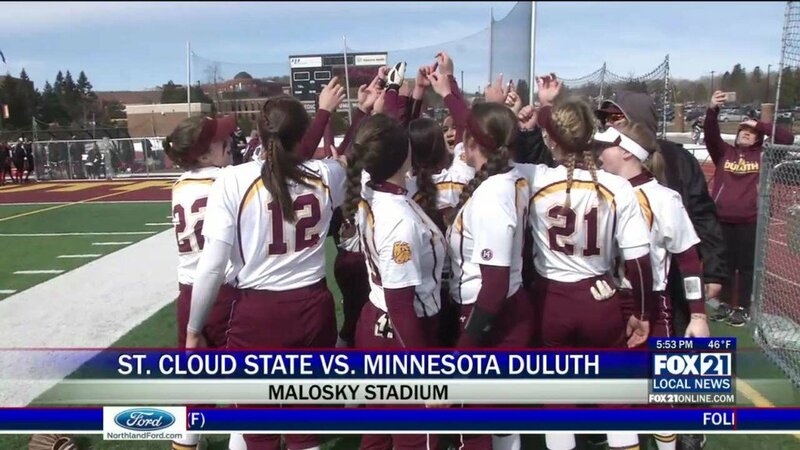 UMD finishes the season 23-7. No. 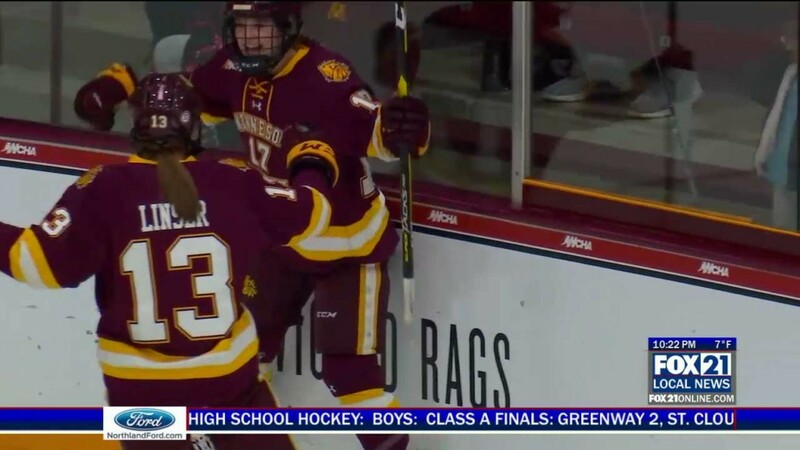 1 Minnesota defeated the UMD women in the WCHA Final Face-Off Semifinal, while St. 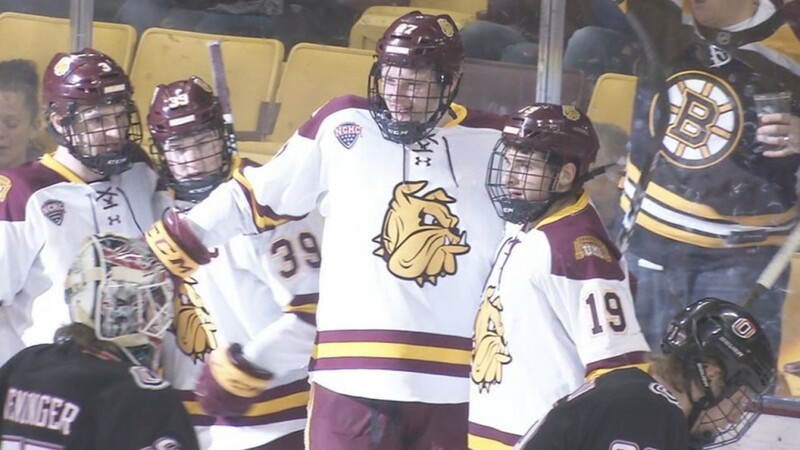 Cloud State topped the UMD men in the final game of the regular season. 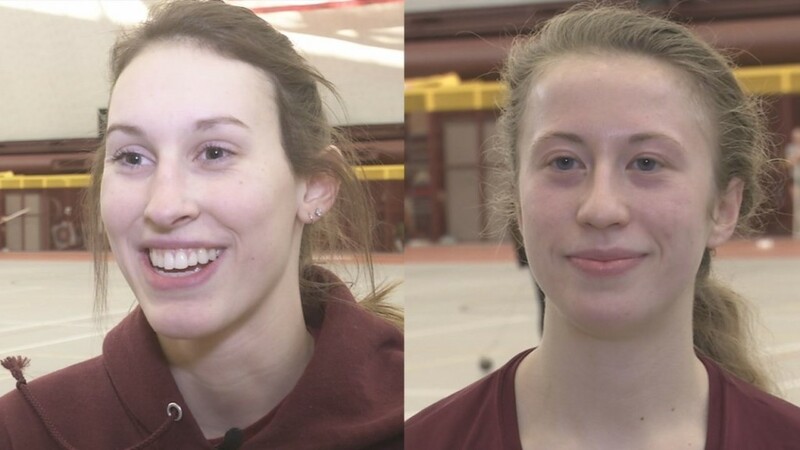 The pair will be representing UMD at nationals. 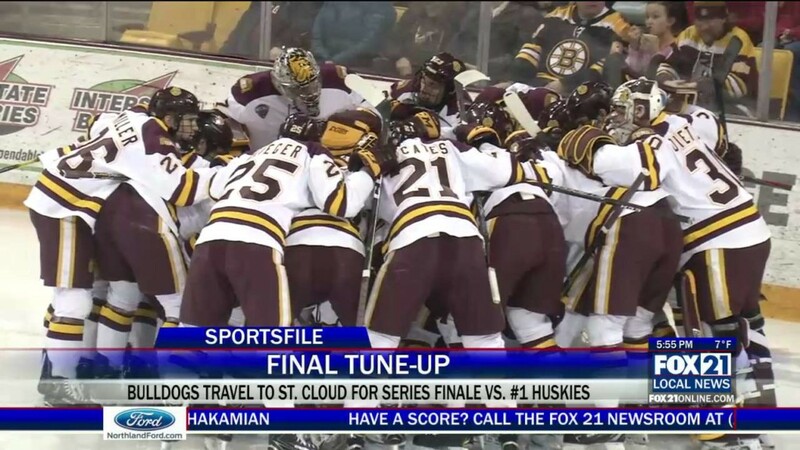 The Bulldogs will take on the Huskies in their final series of the regular season. 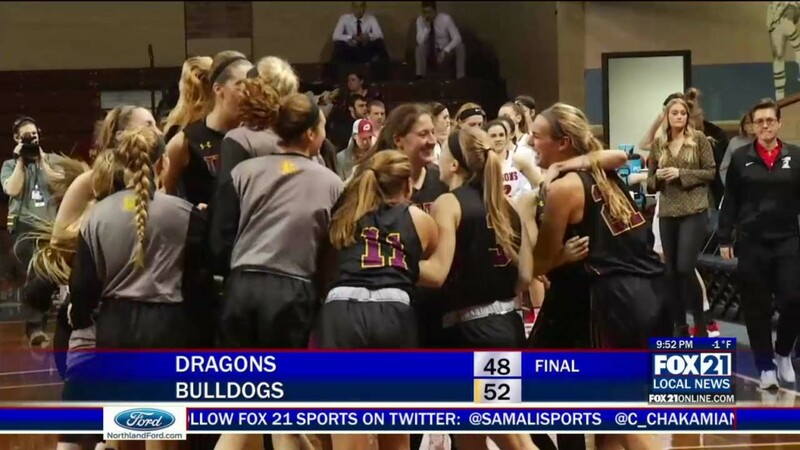 The Bulldogs defeated MSU-Moorhead 52-48 in the NSIC championship game. 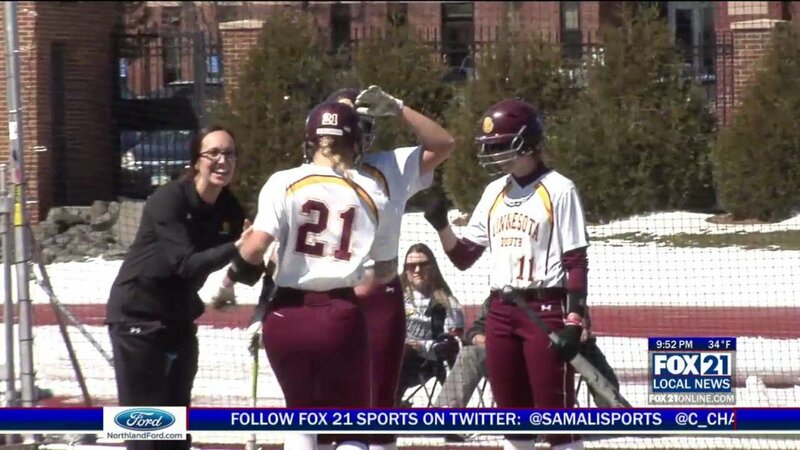 SIOUX FALLS, SD – Ann Simonet led all scorers with 13 points as the UMD women’s basketball team knocked off St. Cloud State 68-50 in the NSIC semi-finals Monday afternoon at the Sanford Health Pentagon in Sioux Falls. 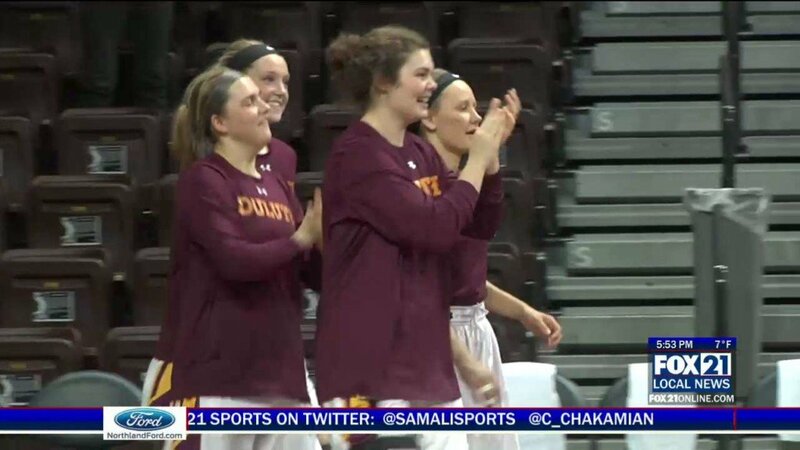 Brooke Olson chipped in with 10 points and six rebounds as the Bulldogs move on to the NSIC championship game Tuesday night…. 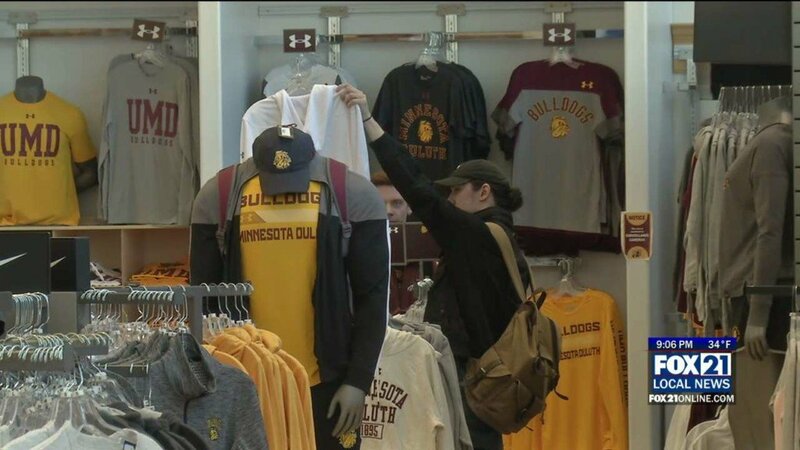 Both UMD hockey teams picked up weekend sweeps.